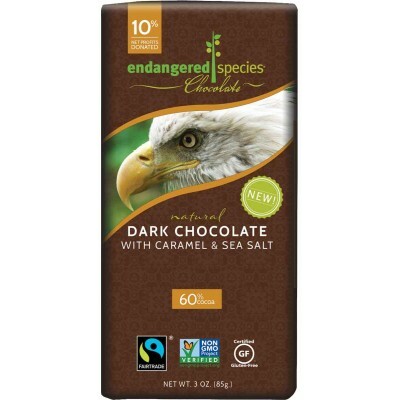 Endangered Species chocolate bars are made with ethically traded, shade grown cacao and natural ingredients. 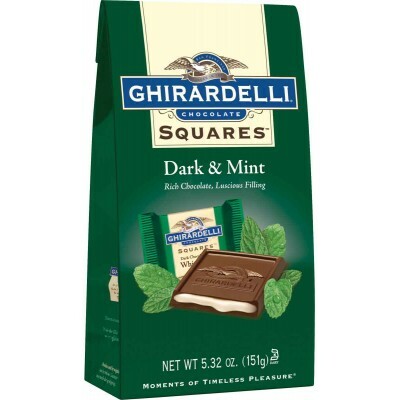 Learn about at-risk species by reading the inside of each 3 oz bar wrapper. 10% of net profits from your purchase are donated to support conservation efforts!